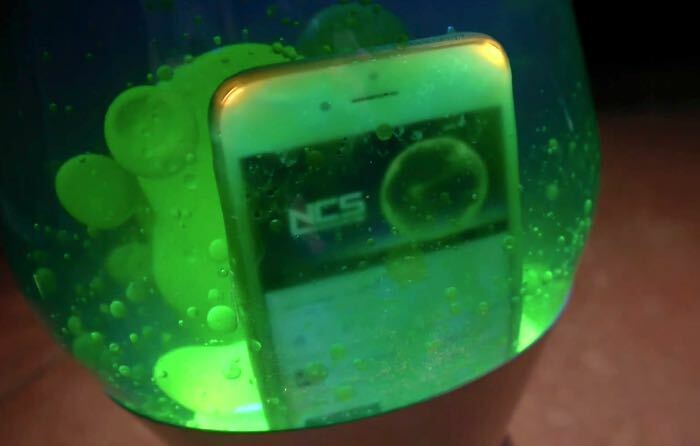 We have no idea why you would want to put your iPhone 6 inside a lava lamp, although TechRax who is known for his videos featuring iPhones and other handsets in various stages of gadget torture thought it would be a good idea to try it out. In the video below we get to see what happens when an iPhone 6 is inserted into a lava lamp that is turned on, as you can image things don’t go that well, have a look at the video below. So there we have it, it is not a good idea to drop your iPhone inside a lava lamp, although I am sure most people could work that out without having to watch the video. If you an looking to increase the battery live on your iPhone, have a look at our top tips to improve iPhone battery life and get the best out of your iPhones battery.